1. Delhi Chaat at Ziya: I dined at Vineet Bhatia's modern Indian restaurant at the Oberoi when they first opened and was frankly underwhelmed. 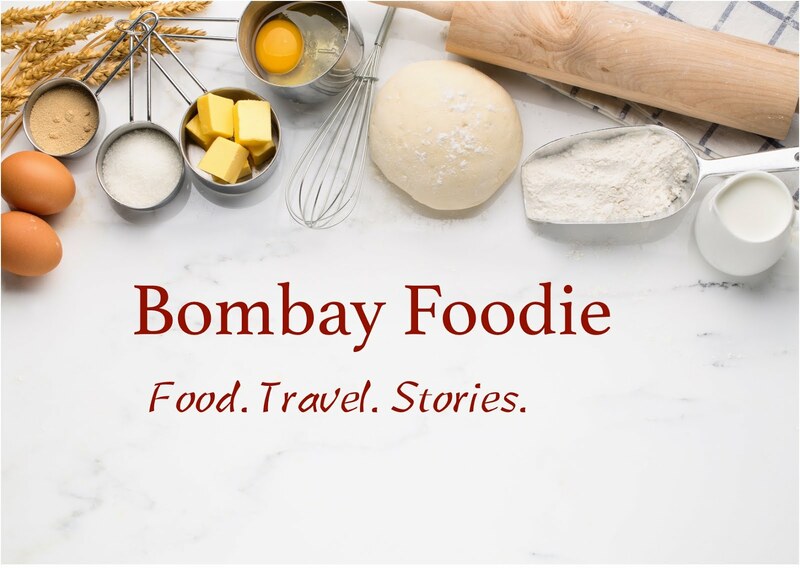 But they have gone through multiple rounds of menu change since and some of dishes on the new menu, particularly the Delhi Chaat, look super tempting. It's the most refreshing of days; the beginning of a year when everything seems just a bit more possible. I firmly believe that you should start each new year with a gorgeous dessert. And this is one dessert that is only possible in Mumbai, where strawberries show up in winter rather than summer. A combination of the wintery gingerbread with balsamic strawberries, everything blanketed in a white chocolate sauce and capped with a candied ginger slice. This is a trifle that gives trifles a good name.